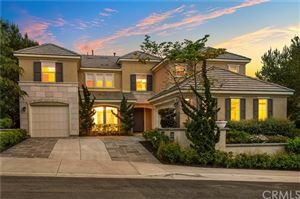 San Marcos new homes offer new home buyers the opportunity to live in a vibrant inland North County San Diego community. San Marcos offers a variety of new construction homes for sale from detached single family homes to townhomes. San Marcos offers highly rated schools and the newly constructed San Marcos High School. San Marcos is also home to California State University San Marcos and Palomar College. Living in San Marcos provides residents with opportunities to enjoy the many natural and open space areas for hiking, biking, horseback riding and may more outdoor activities. San Marcos is just a short distance to the Pacific Ocean Beaches which provides San Marcos with a moderate climate. San Marcos is centrally located in North County San Diego which makes just about everything within easy reach. 2.5 Bathrooms 1,237 Sq. Ft.
See all San Marcos Newer Homes Built 2009 or Later.